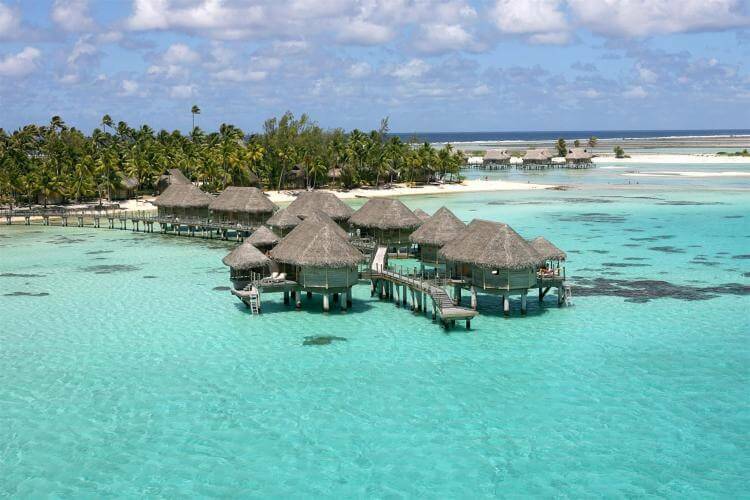 Take an overnight flight (Thursdays) from LAX to Tahiti and fa ferry to the heart shaped island of Moorea. Spend three nights here going snorkeling, diving, take an island tour or go hiking. Then fly to Rangiroa, one of the greatest snorkeling and diving destination of the world. Visit the Blue Lagoon and the Pink Sand beaches. Spend three nights here in an ocean of tranquility before returning to civilization with best memories for a lifetime.